Following on from the previous article on whether EdTech can really reduce Teacher’s Workload, this article has a greater focus on EdTech Teacher Training with respect to the use of technology to enhance learning. As suggested by Sarah Davies of JISC, most of the factors that determine the success of learning technology integration in a school are down to people, culture, change management, communication and skills. 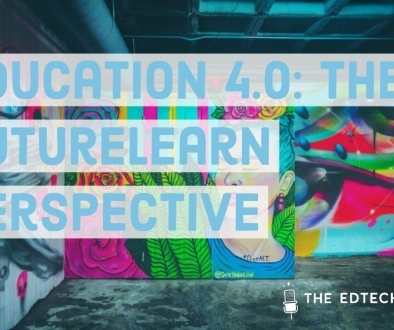 While this is true from a more holistic point of view, from a practical, frontline teacher perspective, I would suggest that edtech teacher training is made successful by a well laid out training plan and programme. The importance that an edtech plan, based on a vision and outcomes, is crucial. A possible vision may suggest that technology should be used to track formal assessment or to improve student behaviour and engagement, or perhaps include the use of technology within lessons. It can be a one-year or even a three-year staff development plan. What is important is that the plan is shared with all teachers in the school so that they are aware and understand the direction training will take. It is also worth keeping in mind, that the best laid out plans may not always follow a linear trajectory but as long as it reaches its end goal without major disruptions, it is a plan that follows its visions throughout which helps to keep it on track. Like any employee-training programme, when executed properly, it can lead to happier and engaged staff members. 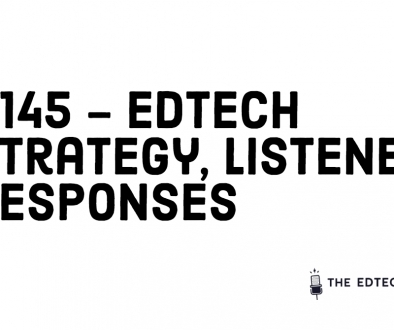 This, in turn, can highlight the benefits for using edtech successfully in the classroom. Listed below are suggestions for considerations when creating an effective edtech training plan. 1) Purpose of Training: In order to create a well-structured programme, it is first very important to identify the true purpose for training in the academic year. In other words, why are you training what you are training and how is this relevant to your stakeholders, the teachers? So for instance, if your plan for this academic year is to use edtech to improve the process of feedback, marking or assessment (e.g. Showbie, OneNote Class Notebook, Google Classroom, Socrative, Kahoot), it would be worthwhile starting off with a statement of this nature, backed with evidence of how it is used in some schools, thereby demonstrating how the technology can support this and what are some of the possible outcomes achieved. Note: It would be a good idea to identify and focus on tools that work well within one’s particular school ecosystem and/or workflows. 2) Allow for Choice: Not all teachers’ work the same so offer a variety of tools that work well within the school ecosystem. Personally, I tend to work with the rule of thirds and train teachers to use at least three tools to fulfil a particular need or requirement. Any more than that has the potential to become too overwhelming. Offering a choice of tools is not always feasible but it would be in the interest of the trainer to offer at least 2 or 3 options if they are available. In the event of creating flipped learning materials for students, there are lots of new and engaging tools that can help achieve this. Some of the more popular ones include, Explain Everything, EdPuzzle, Nearpod, Class Flow, View Sonic, YouTube and Screencastify. 3) Bite Size Pieces: Offer your training in bite size pieces. Based on the school vision, teach one tool at a time. While it is tempting to plough through the toolkit, particularly as teacher time is so valuable, this does not necessarily achieve the desired results. Take one tool at a time and attempt to teach how to use in its basic sense within 30 minutes, while also showcasing how it can be used successfully in a teaching and learning environment. If time permits, continue to show more examples, but what is key is that a teacher knows how to access the tool, where to find it, and how to navigate through it based on your training. If possible, have the teachers bring in their own device while in training. This will help them go hands-on and they will learn through the experience. There is no need to rush training and in the follow up sessions, continue to dig deeper into the tool, highlighting any pedagogical features that can be useful. Usually two or three sessions per tool is sufficient. Some schools prefer a whole day inset edtech training session and whilst this is feasible, I would add that it is important to follow up on it. 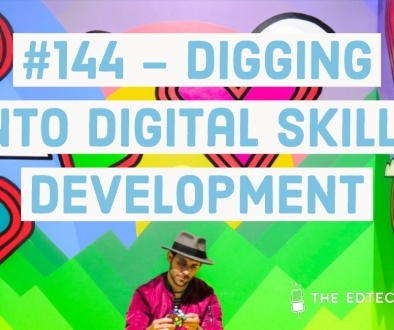 It would be a good idea to have some fairly confident and tech savvy teachers on site so that they can continue to support and mentor the others over time. 4) Trial and Error: Avoid the blame game and encourage the teachers to try, and potentially fail when they begin to use the technology in the classroom. Initially, implementing the tech within the classroom will be daunting and it is probable that teachers will require differing levels of technical support. 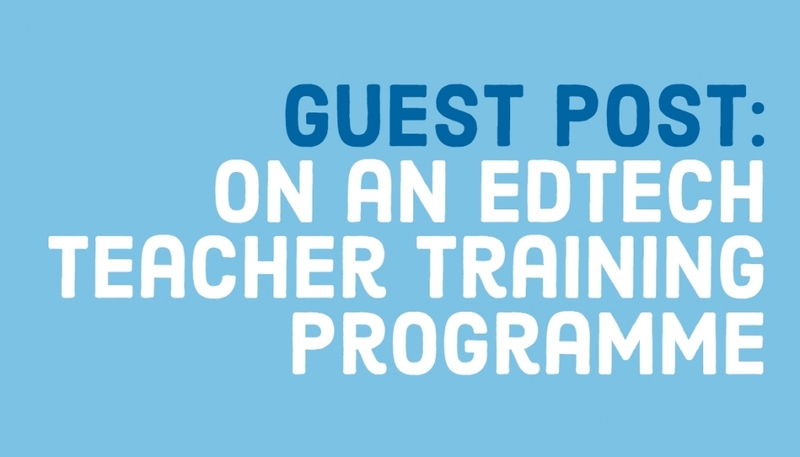 It is always handy to have other teachers on board, or possibly the trainer as well, to help support and mentor the teacher learning to use the tool in a live environment. While this is not always feasible, online tutorial or videos can be a good alternative (with extra support from IT helpdesk if needed). Tip: Instead of creating your own bespoke videos, it is worth searching through Google Education, The Microsoft Educator Community and the Apple Teacher Programme as they offer many valuable online tutorial video formats based on their educational workflows. 5) Identify Digital Champions: The key to edtech implementation is to identify champions. If a school does not have a designated edtech specialist, it may be worth investing in developing digital teacher leaders or champions who are spread evenly across departments and who could oversee particular challenges and projects. For example, a digital champion may be a Science teacher who uses technology for formative assessment and differentiation or an English teacher wishing to create a virtual learning platform to disseminate homework, tasks and assignments. To take it further, a digital champion could be one who not only uses educational technology to innovate teaching and learning practices but can also relate to challenges and difficulties in school, and is also knowledgeable and forthcoming with suggestions. It may be worth formalising a Digital Champion’s role, offering flexibility for extended professional development, ensuring regular communication with the senior leadership team, securing formal processes and time for experimentation with new tools, and providing additional support for teachers. With clear and specific training targets, and a focus on teacher development and pedagogy, edtech teacher training can be delivered effectively to meet the vision, needs and requirements of the school. Whilst it is key to deliver an adequate training programme, an edtech vision and plan must also be set securely in place to reflect on one’s own professional learning journey. If EdTech is truly going to work, we must focus on teacher continuous professional development and training.